Pump Part No. 40105 / ss501, 12 volt negative earth, pressure 3.00-4.5 psi, flows 30 US Gallons per Hour, 0.3 metres Prime Height, 1/8nptf Thread Size. All models of the Facet Cube Fuel Pumps are compatible with gasoline, diesel, biodiesel, blended alcohol fuels and fuel additives. With Solid State Reliability that is proven on thousands of original equipment applications. No electrical contacts, no bearings or diaphragms to fatigue. Two-bolt installation plus the small size makes installation easy. For best results, mount the pump close to the fluid or fuel tank. When properly installed a constant, dependable supply of fuel under pressure is assured. 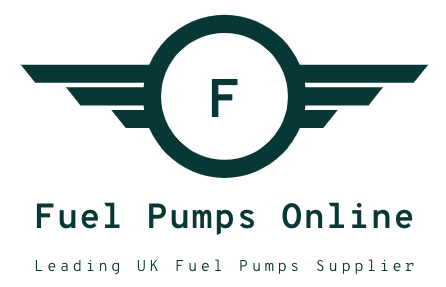 The pump is self priming meaning that fuel is supplied as soon as the ignition is turned on so the engine will start faster at colder temps. Use drop down box below for choice of push on hose type fittings. All Facet Fuel Pumps require filtering. Option is given below for filter + union. To see further filtering options please click here.